This is it! 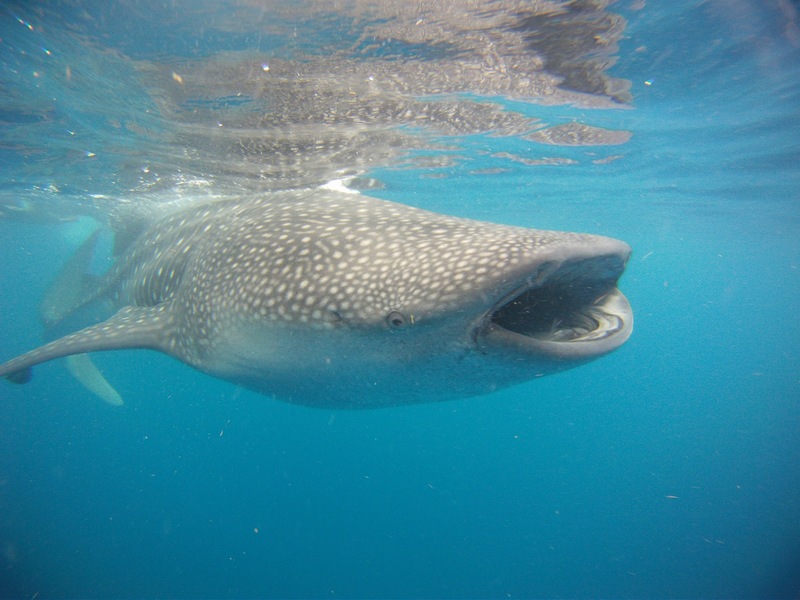 We are a few days away from the opening of the season for whale sharks! On June 1st, boats will be allowed to approach the area or just get together to see the biggest fish in the world, as long as they follow certain rules so as not to disturb them. 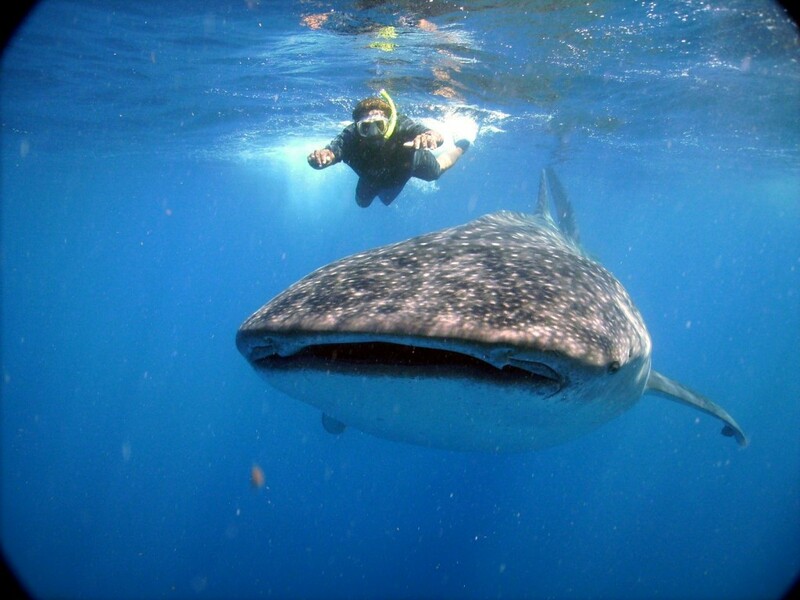 Whale sharks congregate from June to September in the north of the Yucatan Peninsula each year to eat plankton that is found off the coast of Cancun. We have the chance to observe them and even by getting very close by going into the water with them! Maintaining a certain distance, with snorkeling gear, flippers, and a mask combination, we can see them pass just meters away; this is a truly unique experience due to the fact that this animal is huge-up to 14 meters long and,fortunately, harmless! The rules are simple in the water: there can only be two people in the water, off the boat, accompanied by a certified guide who will also be in the water. The turn in the water lasts about 5 to 10 minutes, then two more following people go down for their turn and so on, going as many times as you like… The important thing is to never have physical contact with the animal, do not forget that they are there for food, not to play with us. If you are in Playa del Carmen you can choose to see them off the coast of Cancun. This is what we propose, because the water is clear and there are many sharks or near to Isla Holbox is also a very nice experience, but the con is that there are not as many sharks and the water isn’t as crystal clear.